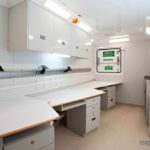 Engineered and manufactured in house to the highest industry standards, all our Office Modules are designed to optimise workspace efficiency, meet environment and acoustic requirements, and house your specialist equipment and resources in a safe and comfortable environment. 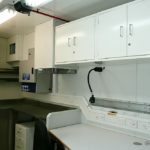 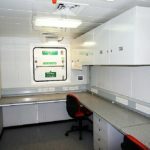 All units can be outfitted and modified to perform any number of functions to suit your specific project requirements. 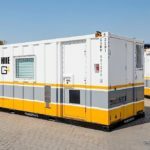 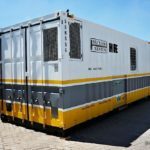 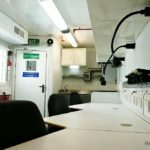 We have a full range of A60 offshore Office Modules in stock including 10ft, 12ft, 14ft, 16ft, 20ft, 30ft and NORSOK units. 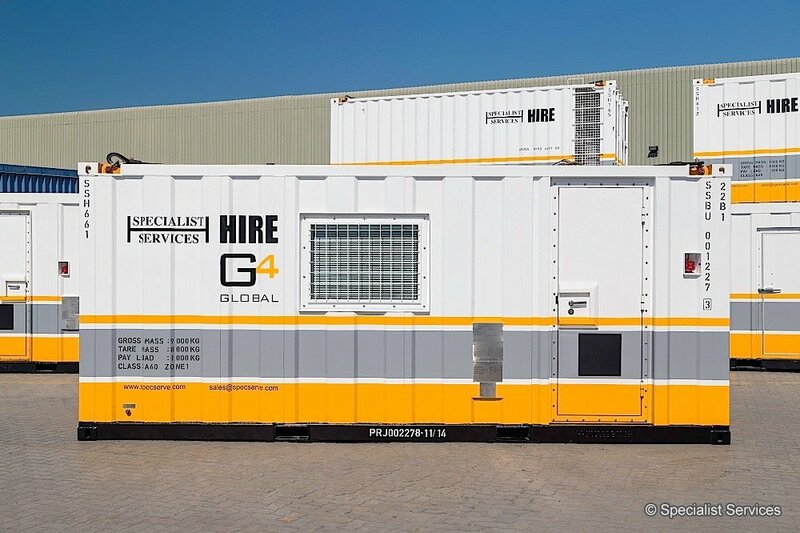 Our G4 Global is on the cutting edge of international certification requirements, with approvals from four major certifying bodies in one package: DNV 2.7-2, ATEX, IECEx and ABS / USCG to NFPA 496. 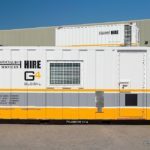 For the first time a multi-national company can manage a global fleet of modules that will not be restricted to a specific region and can be moved to meet location specific demands. 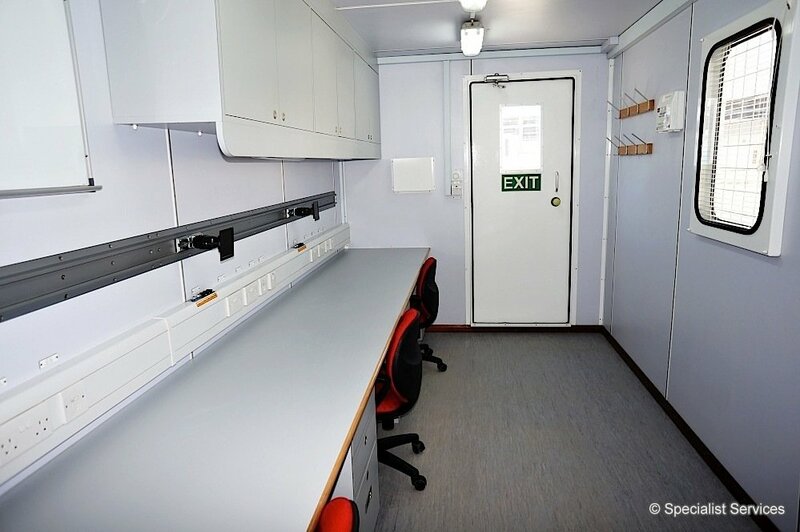 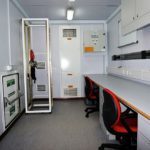 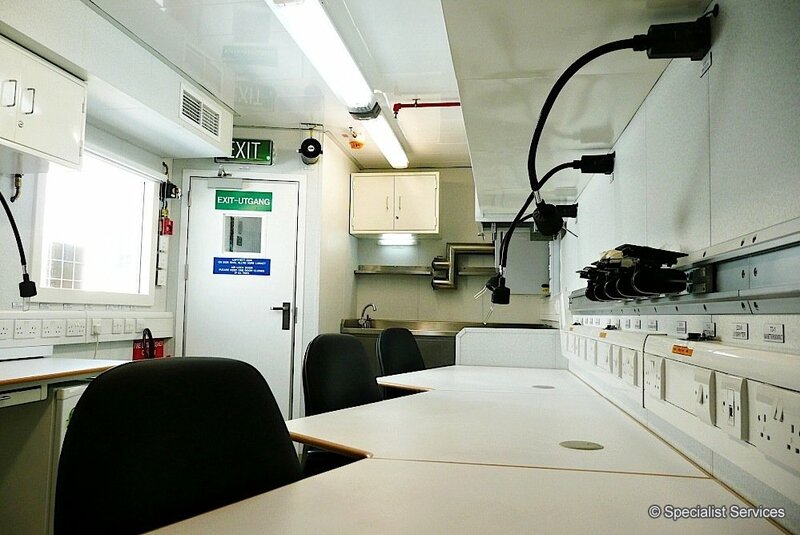 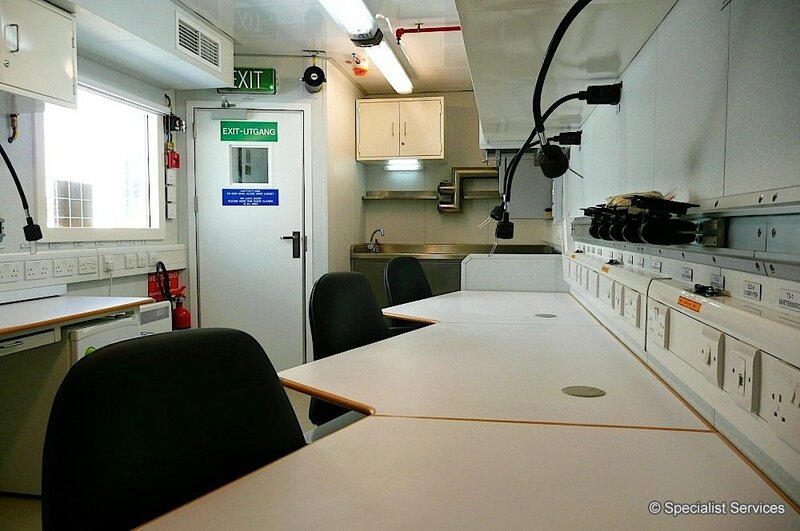 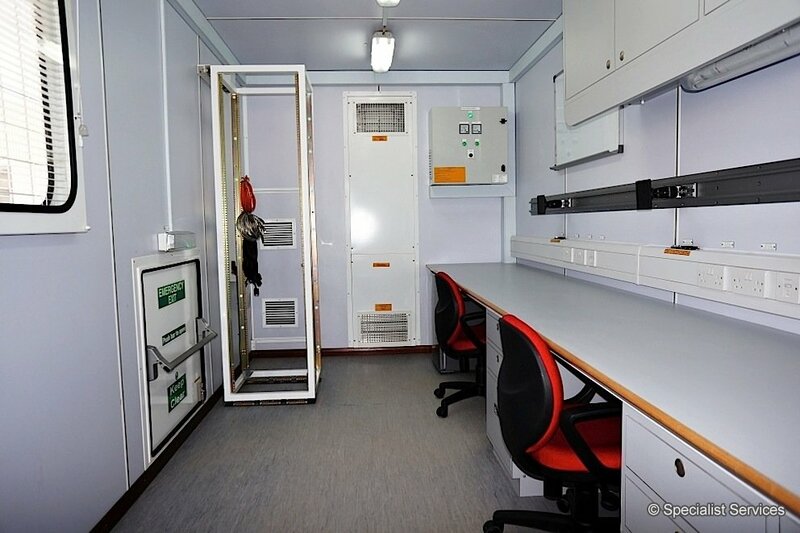 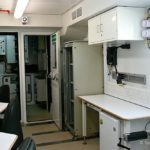 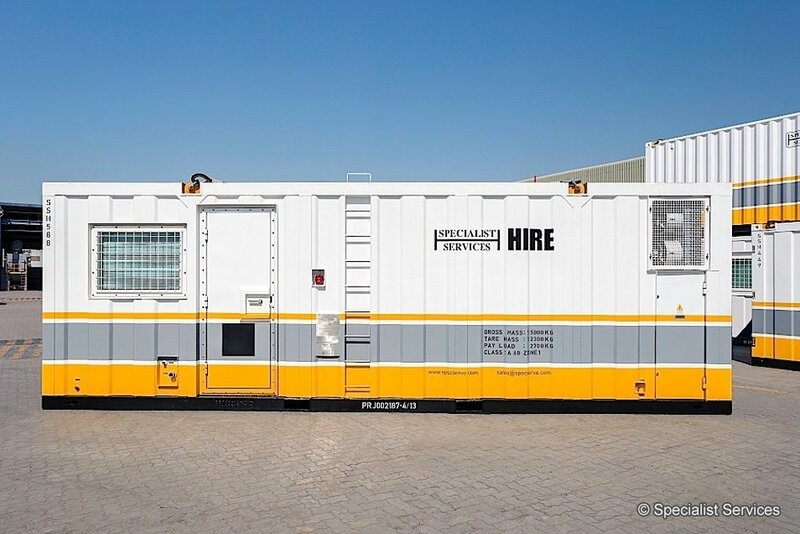 Our NORSOK Z-015 certified Office Modules are engineered and manufactured in house to the highest industry standards, including NORSOK requirements for temporary buildings, NORSOK compliant wiring systems and Hazardous Area installations, adjustable desk top, ceramic floor system, as well as A60 window and A60 escape hatch. 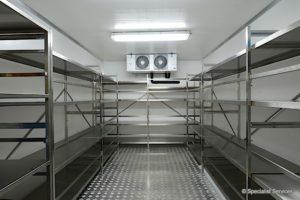 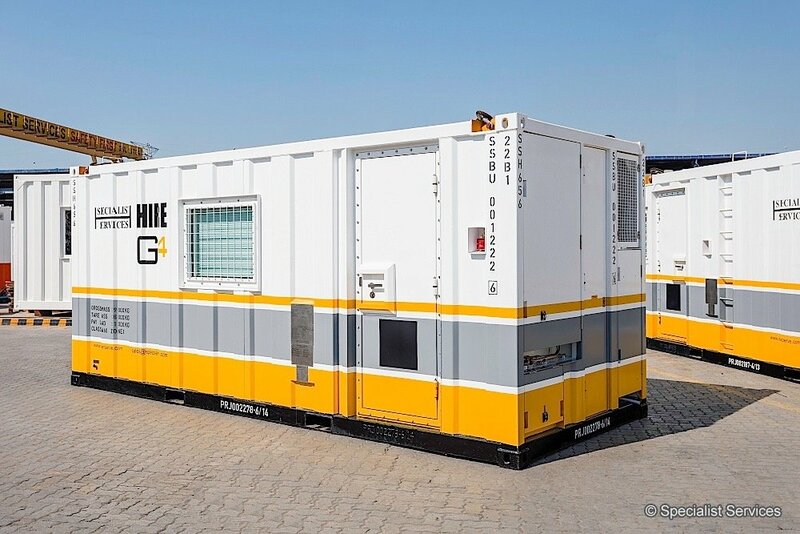 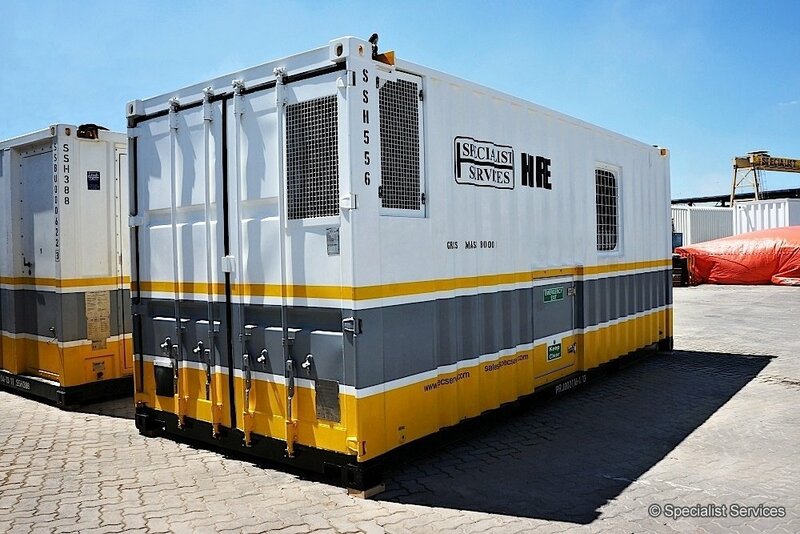 The units can be outfitted and modified to perform any number of functions to suit your exact project requirements. 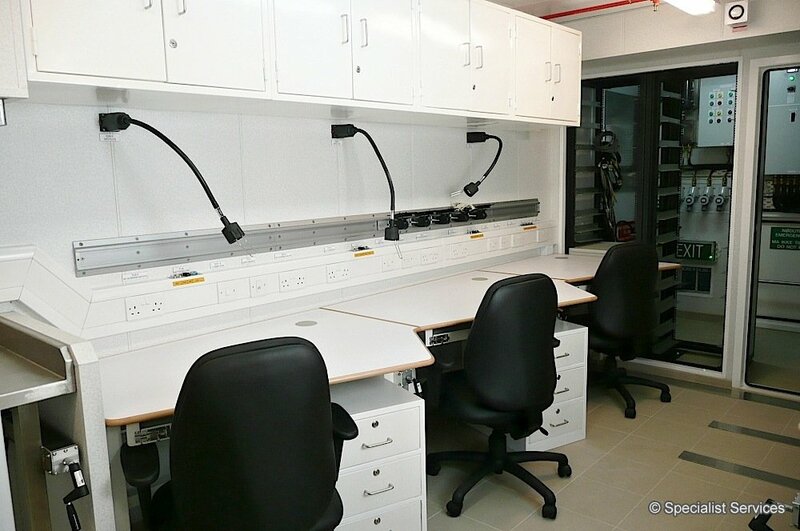 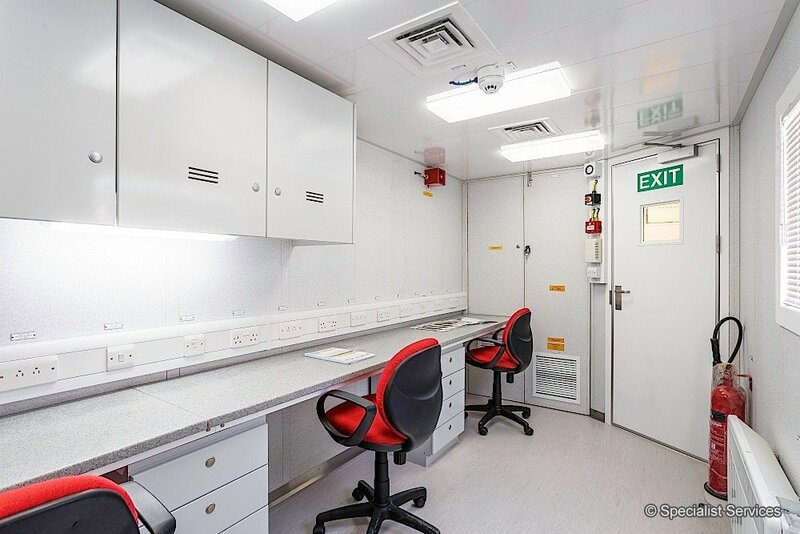 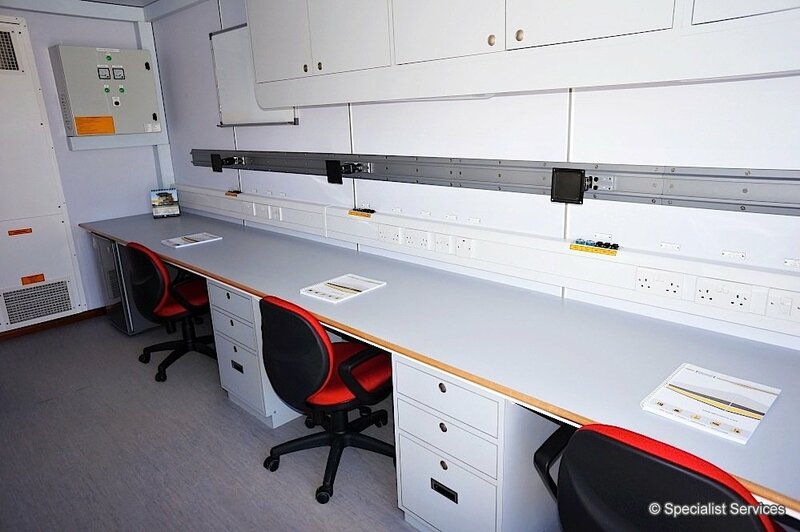 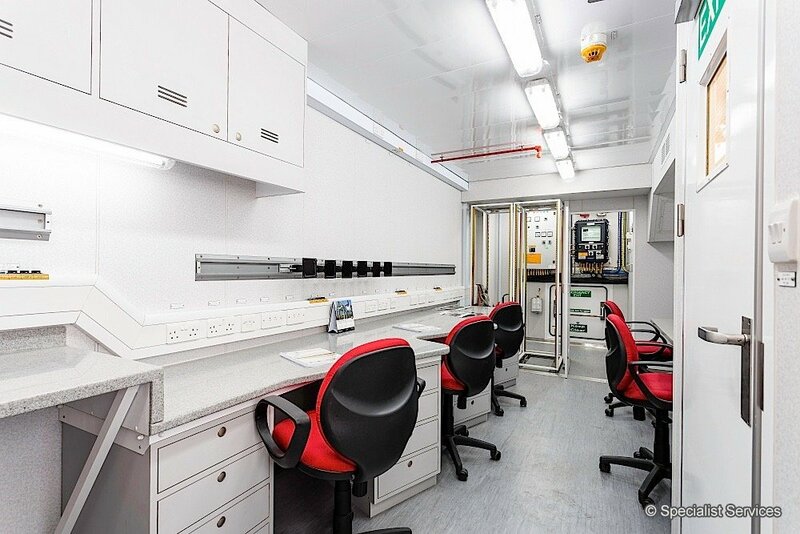 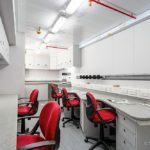 Designed to optimise workspace efficiency with a separate geological and laboratory area, our Mudlogging Modules can be outfitted and modified to perform any number of laboratory functions to suit your specific requirements. 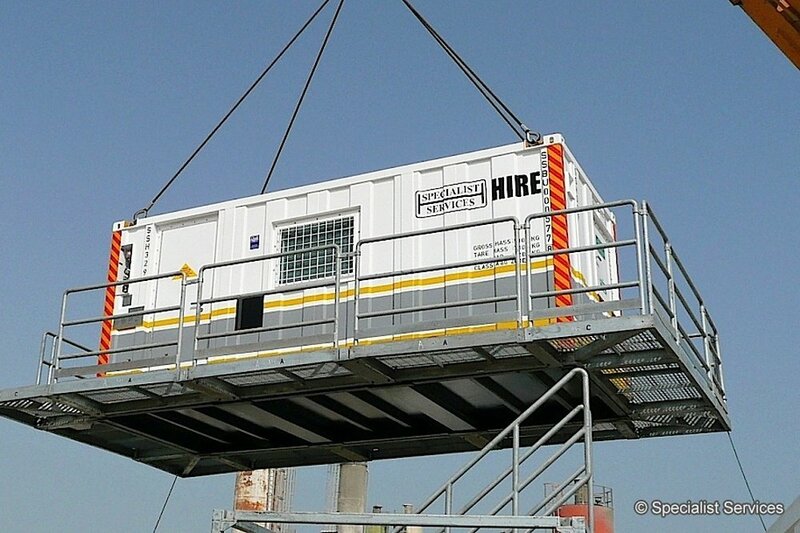 We have in stock a range of A60 Offshore Mudlogging Modules of 27ft and 30ft. 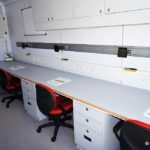 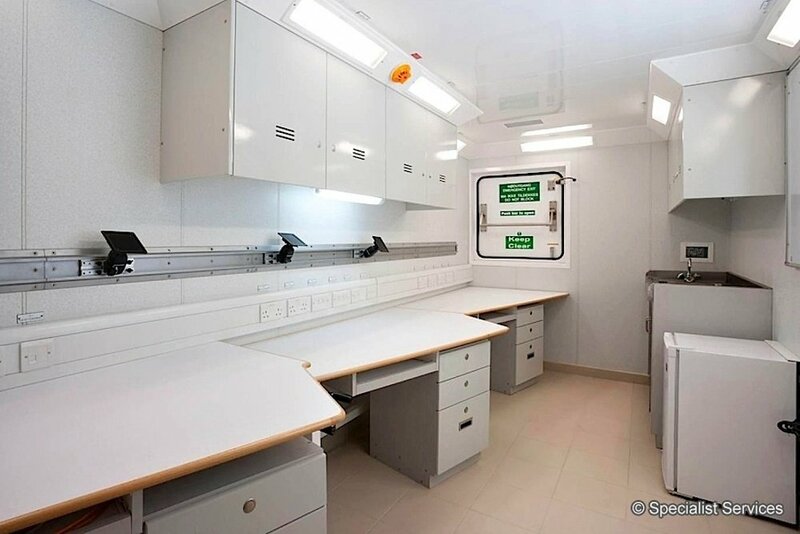 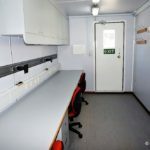 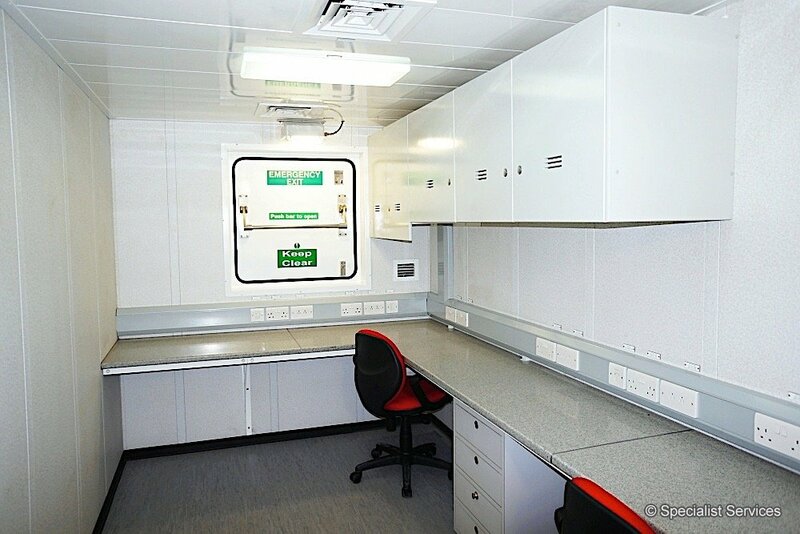 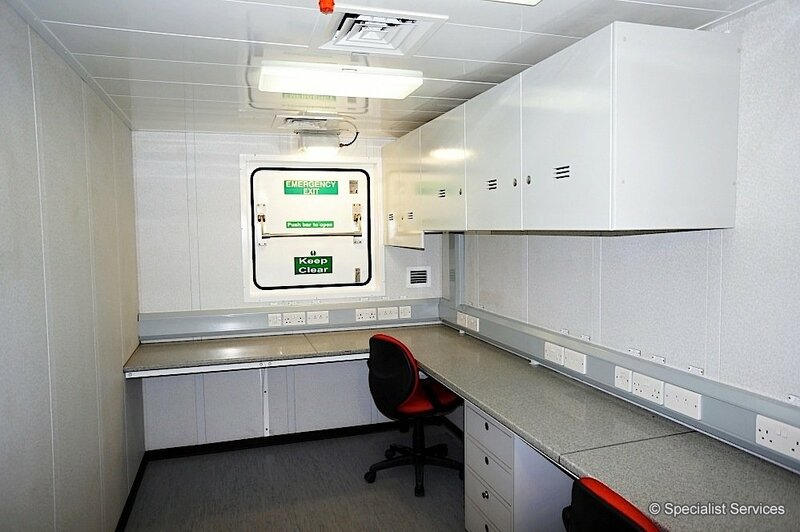 We also provide 20ft Non Rated Office Modules, compliant with CSC and CE Marked. 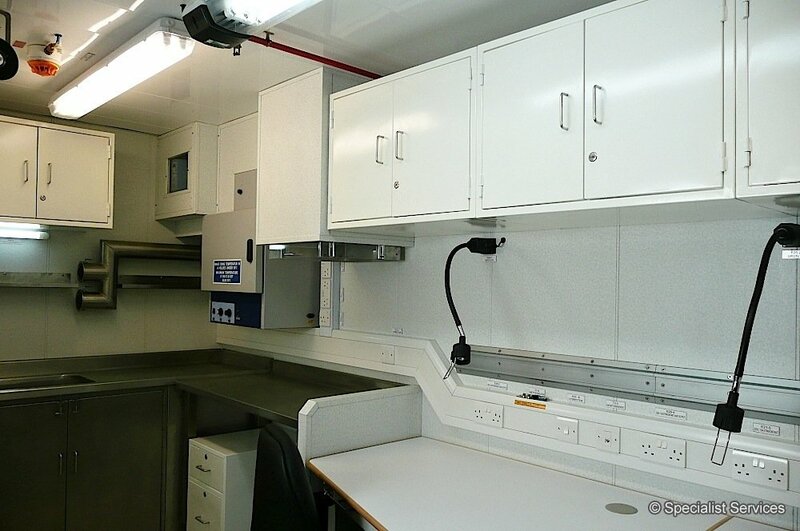 The units can be outfitted and modified in line with your project requirements, including a flexible worktop and internal layout options. 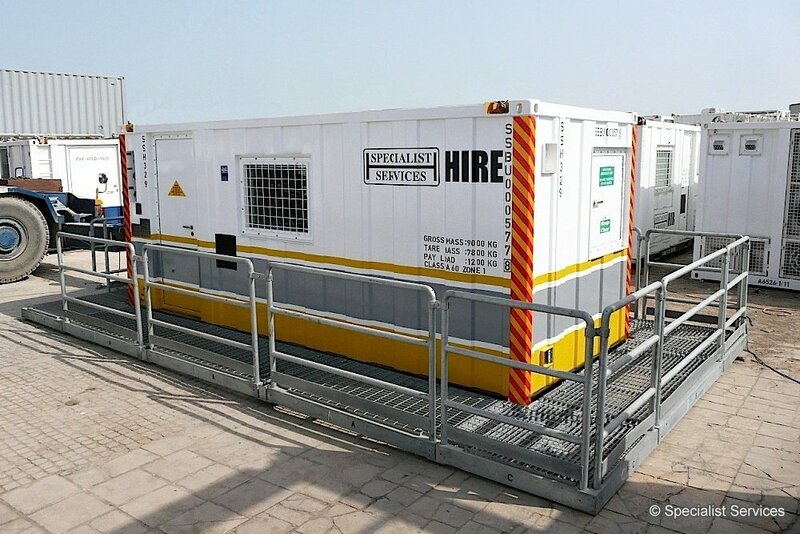 Specialist Services certified offshore temporary Utility Modules come as standard size of ISO 20ft. 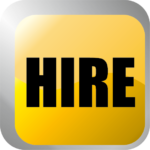 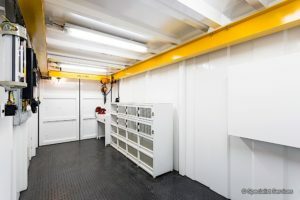 However, we can provide other size solutions where required. 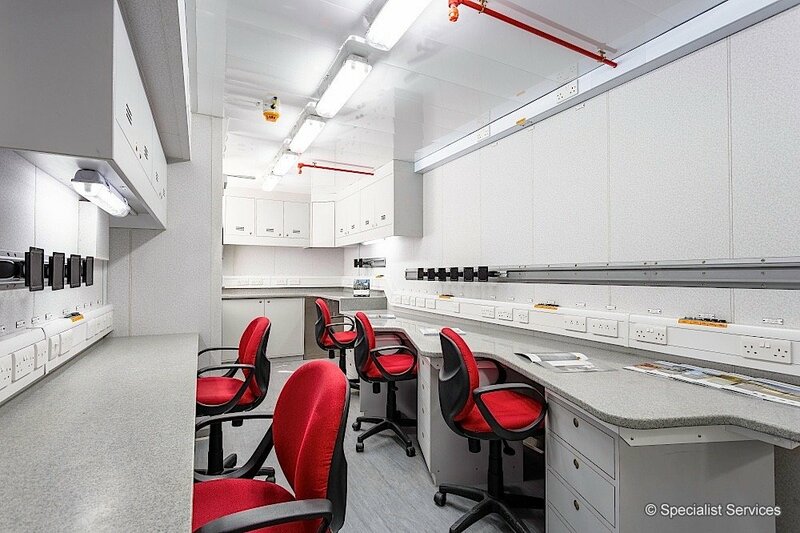 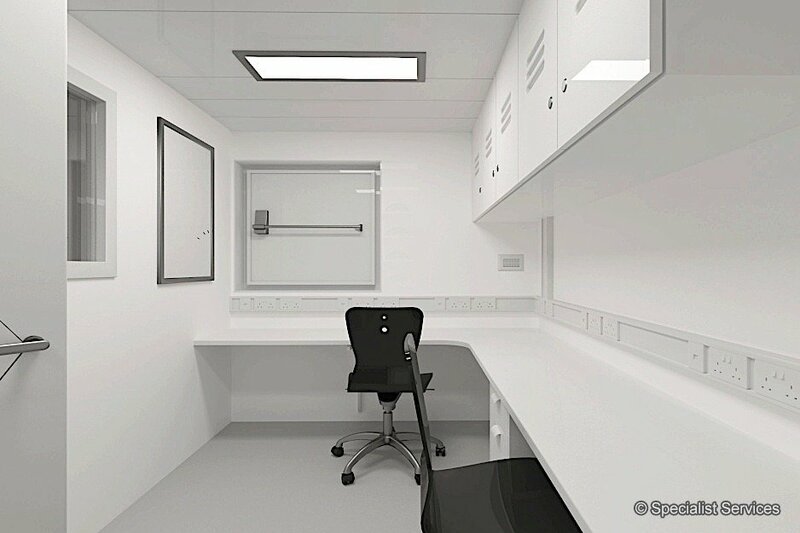 Internal fit outs can be designed to meet client and project specific requirements. 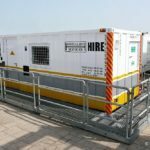 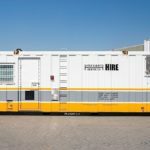 Our A60 offshore Utility Modules range includes: Kitchen Modules, Dining Modules, Laundry Modules, Ablution Modules, Recreation Modules, Freezer Modules and Chiller Modules. 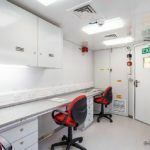 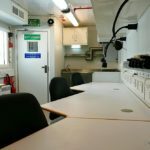 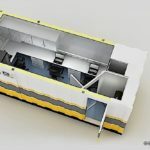 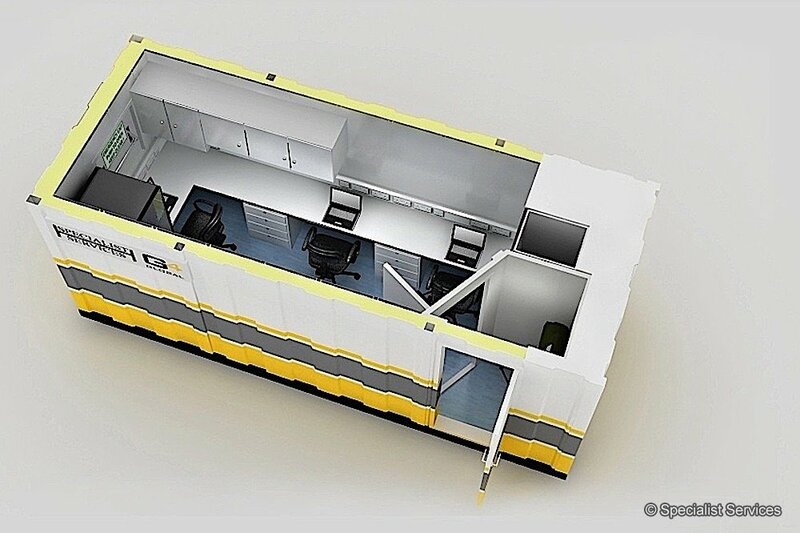 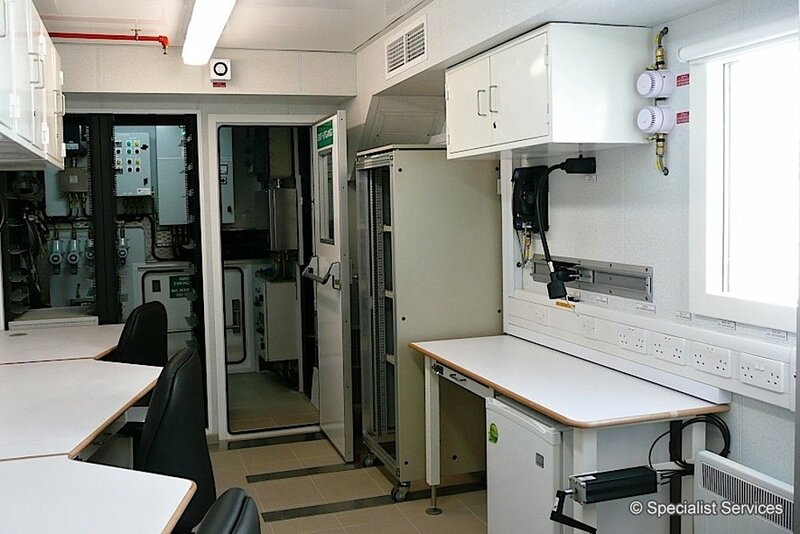 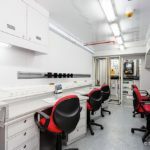 Designed specifically to provide working space and storage solutions system for oil and gas workshop machinery and tools, we have a full range of Workshop Modules available for deployment to project sites worldwide. 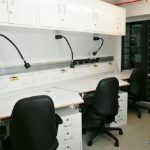 All of our Workshop Modules are certified for Zone I operation, are supplied with a steel workbench complete with a vice, as well as specially designed storage rack and tool hanger to provide an efficient, well-organized and secure tool storage system. 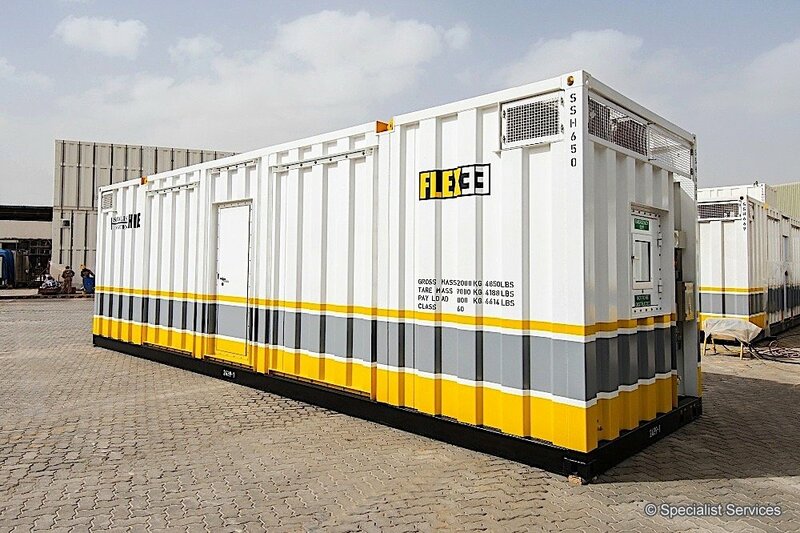 FLEX 20, 33 and 42 is our range of ABS-compliant Accommodation Modules, which can accommodate up to 12 men. 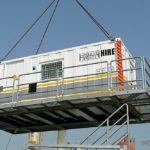 Providing distinctive floorplan flexibility , modules can be stuck up to 4 levels on floating installations or fixed platforms. 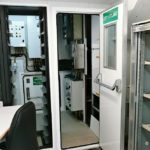 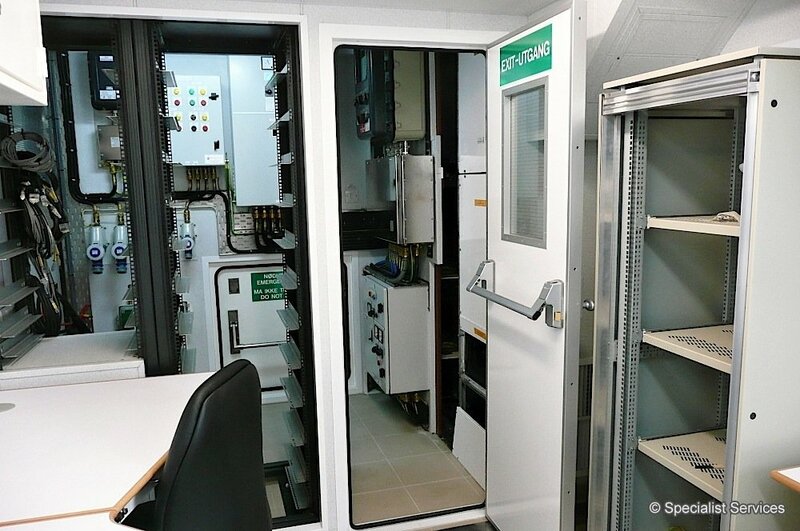 Keep your personnel safe and comfortable, FLEX 33 can be hired as single units or as a complete complex with the central corridor easily linking the units, and can be installed on all ABS-classed vessels worldwide.